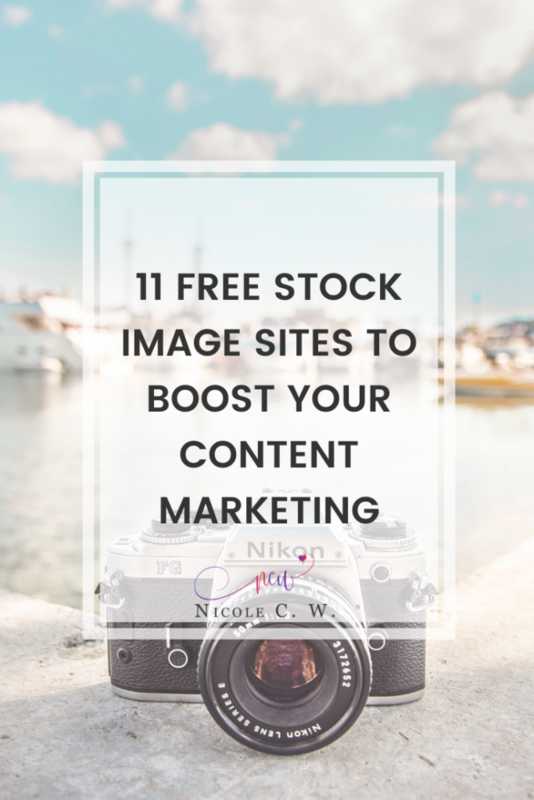 11 Free Stock Image Sites To Boost Your Content Marketing | Nicole C. W.
Whether you’re blogging or creating social media graphics, you will definitely need stock images for your content marketing efforts (unless you have the time and skill to take your own photographs). There are numerous stock image websites where you can choose between premium and free photos. 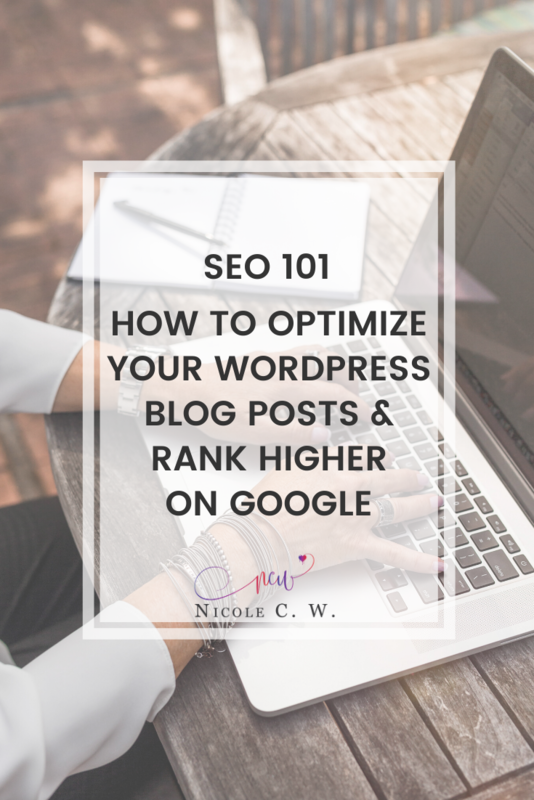 But if you’ve just started your business (like me) or don’t need so many premium photographs, you can always get free images from these sites. 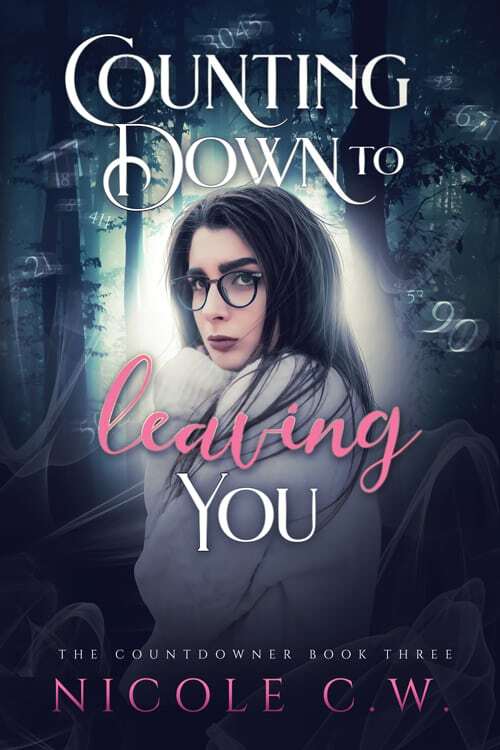 If you use the stock images without abiding by the license terms and conditions, you might get yourself into some serious trouble. See how this copywriter paid $4,000 for a $10 photo! 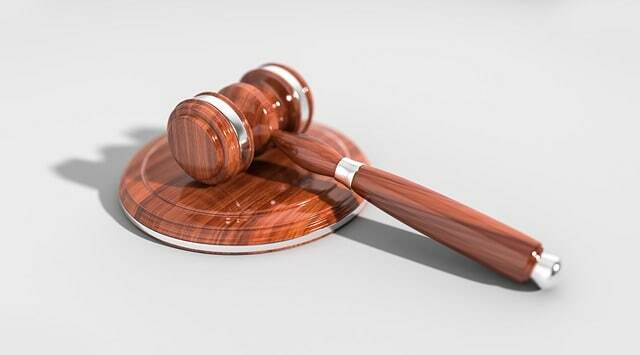 To avoid getting fined and staying out of these legal problems, you should never use images you found on the web or through Google. Instead, you should download images from websites with the right license. Unless the owner or photographer says that no credit is required or that credit is optional, you should always credit the source. Just see the above stock images for examples of how I credit the source. 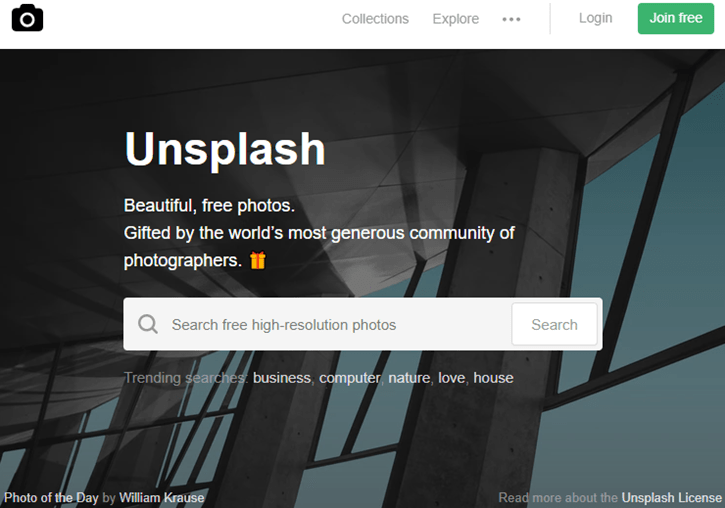 With over 300,000 beautiful and high-resolution photos gifted by photographers around the world, Unsplash is one of my favorite go-to stock image site. Simply search for the photo you want. You can also check out Collections and Explore for inspiration. Or download wallpapers for your desktop or mobile. Pexels is a database of stock photos where each photo is hand-picked. The photos are either uploaded by users or sourced from free image websites. Most importantly, Pexels ensures that all photos are licensed under CC0 so you can use them with no legal worries. 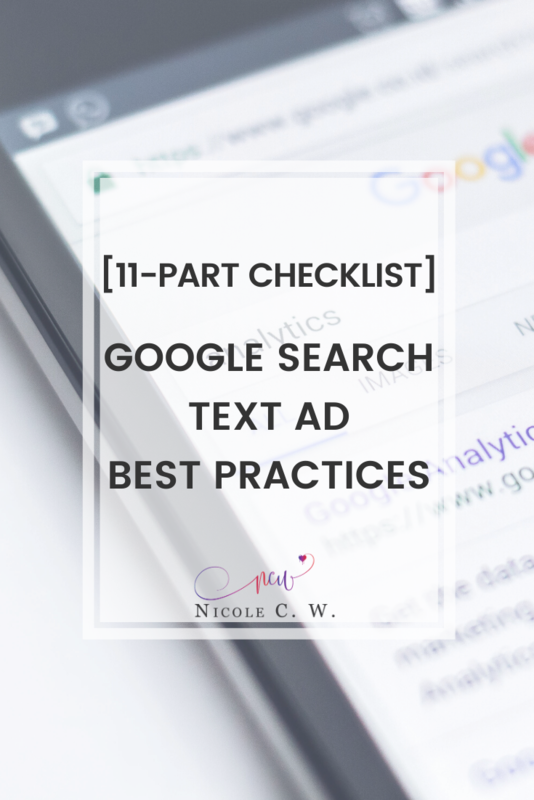 Again, you can use the search function. You can also find out the popular searches, browse photos by colors and more under the Browse tab. Pixabay is another great resource. With over 1.3 million photos, illustrations, vector graphics and videos, you will definitely find an image to your liking. Pixabay’s search functionality and filtering/sorting options are very advanced and comprehensive compared to the other sites. StockSnap curates photos from photographers who share their work for free. They also feature high-quality images from the pool of submissions they received. Not only can you search for photos, you can also browse through the Popular Categories. The founder behind picjumbo is a photographer whose photos were rejected by stock photo sites due to lack of quality. He then created this stock photo site in 2013. Today, his photos have been downloaded more than 5 million times. Besides searching for photos, you can also view the latest photos as well as browse the various categories. VisualHunt, as its name suggests, hunts for high-quality stock photos. They have photos with different license types so just ensure that you’re using photos of the correct license. Again, you can browse through the popular categories and photos. When you search for a photo, you can filter by license type and sort by relevance, recency and interestingness. You can also filter by dominant color. Freeimages.red features images (both photos and vectors) with CC0 license. 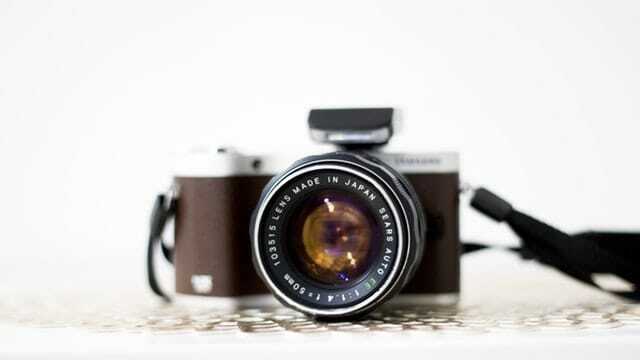 They also accept submissions from users and photographers who are willing to make their works available to the public. You can choose to search for photos or vectors. Then, sort by Most Popular, Most Downloaded, Date or Top Rated as well as show All images or only show Featured or Free images. There is also a list of categories to choose from. 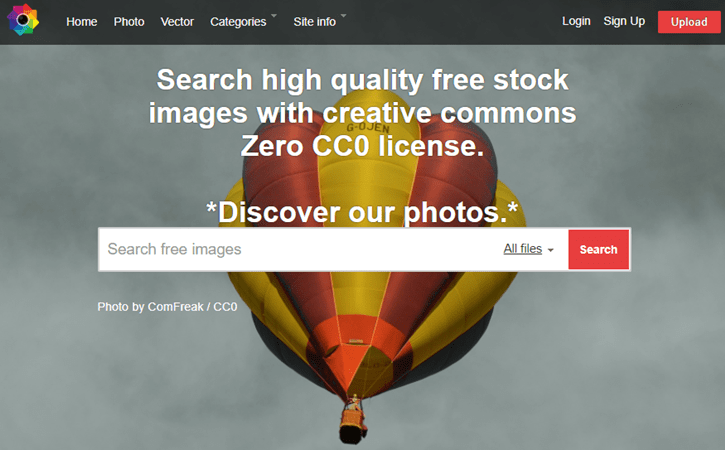 Another free resource to find creative commons photos is FreePhotos.cc. It gathers images from other free stock photo sites and accepts submissions from users. Unlike the other sites, FreePhotos.cc has a Photo Editor where you can edit your photo online. It also has way more categories. All images at Life Of Pix are donated to the public domain. You can find high-resolution photos here. Plus, there’s a featured photographer every week where you can see their best shots. This is a great site to discover talented photographers and follow them. You can choose between portrait or landscape orientation as well as dominant color. 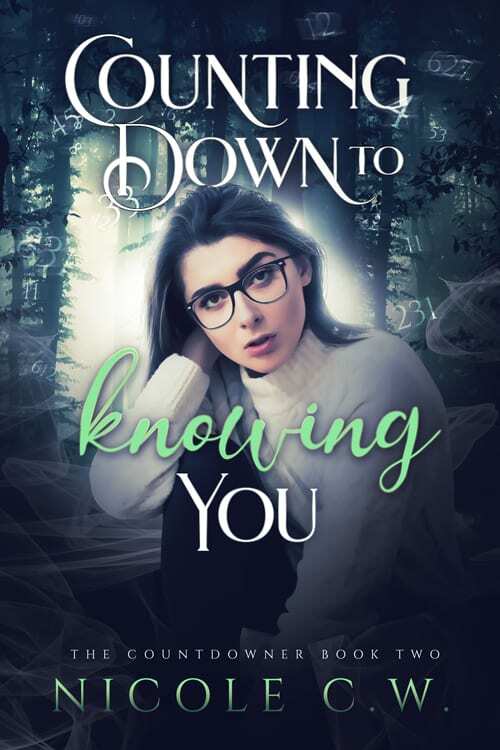 Or check out the Gallery for some inspiration. If you love images from certain photographers, you can always add them to your favorites. 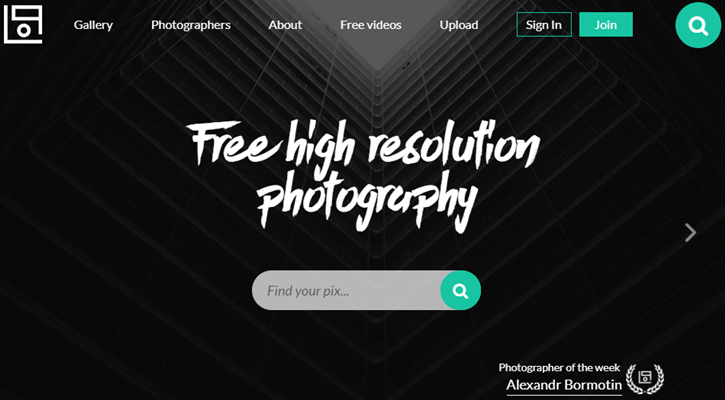 Created by amateur photographers, Skitterphoto was initially a platform for them to publish their own photos because it was hard to find good quality free photos. 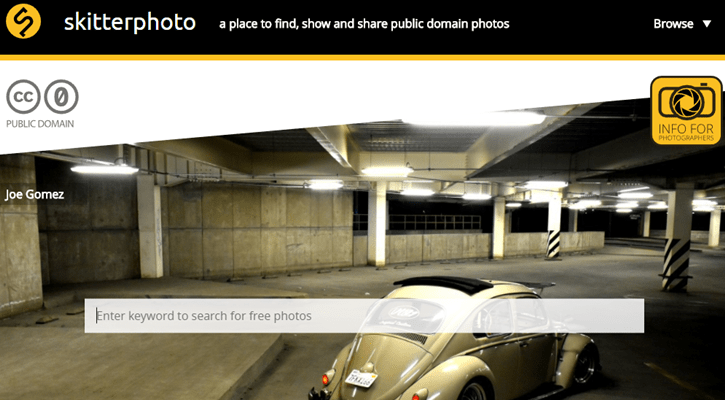 Now, it allows photographers to upload their own photos. When you search for a photo, you can see how many times a photo was viewed, downloaded and liked. You can also sort photos by the number of views, downloads or likes. This comes in handy if you’re looking for a photo that isn’t overused. 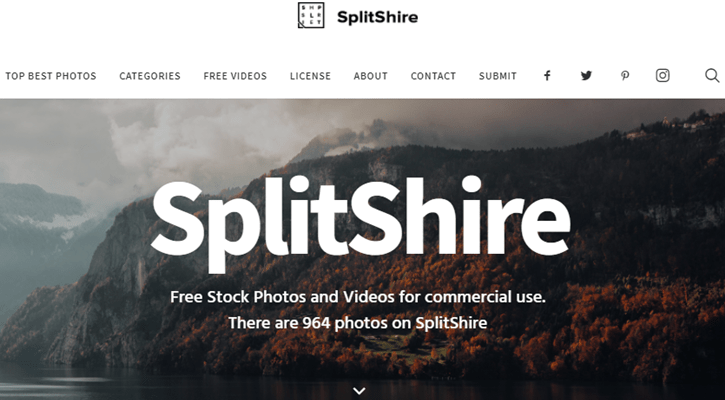 The creator behind SplitShire has dabbled in photography for 10 years and thus, accumulated thousands of photos in the hard disk. Not wanting to let them gather dust, the creator shares all these personal shots to the public for free. On top of photos, you can also check out the free videos. 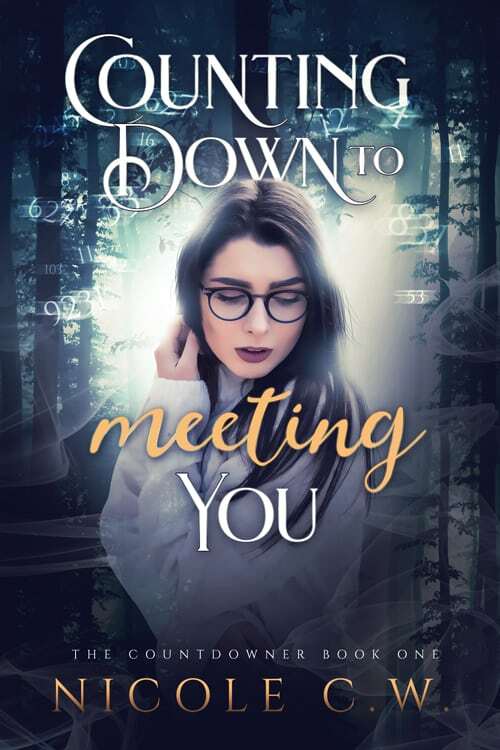 There are also various categories and each photo details page include the number of times it was viewed and downloaded. Stock images are indispensable for content marketing. 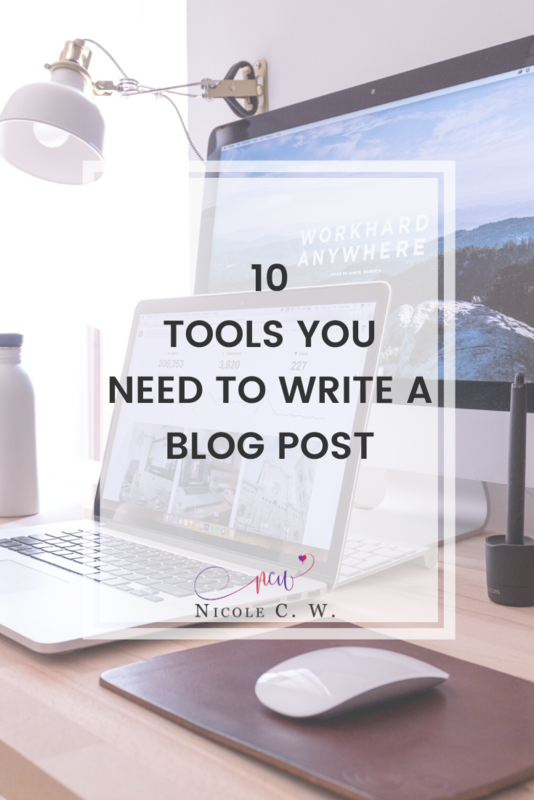 Just adding a few relevant photos in your blog post can help break the content and make it easier for your readers to scan and read your article. These beautiful images, when used for your social media graphics, will greatly encourage users to share them with their family and friends. 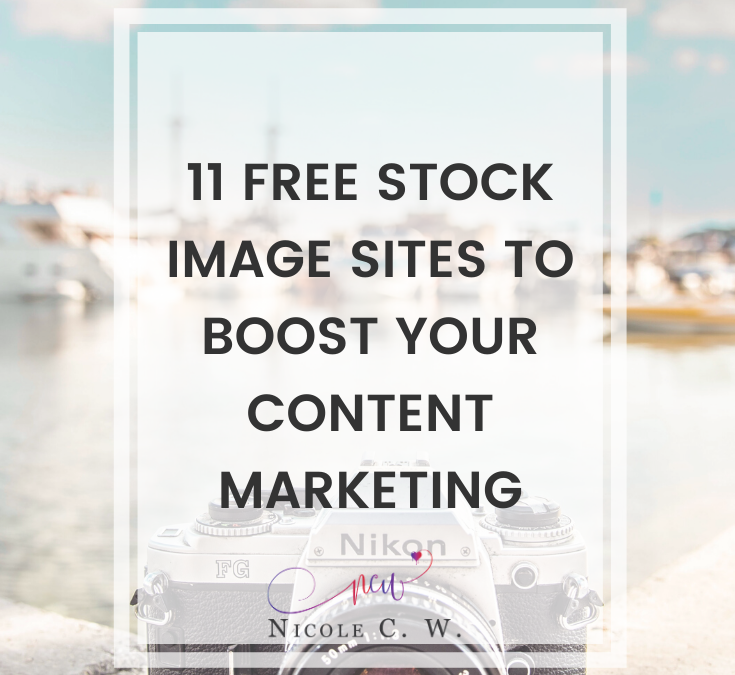 You can also use these stock images to boost your other content marketing. What other stock image sites do you use to download free photos? Leave a quick comment below and let’s pool our resources together.